Given the fact there's an old white guy in the Grand Theft Auto V trailer, and people want it to be Vice City star Tommy Vercetti so damn much, lots of folks thought/hoped the narration of the clip was being performed by Ray Liotta. Liotta being Vercetti's voice actor in Grand Theft Auto: Vice City. 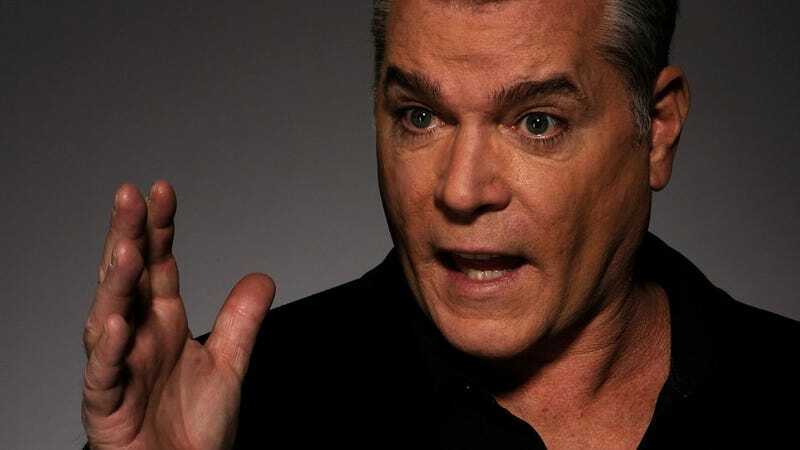 Sadly, that's not the case, Liotta's management confirming with IGN earlier today that their client was in no way involved in the production of the clip. Doesn't mean it's not Tommy Vercetti! It just means it's not the guy's original voice actor playing the part.